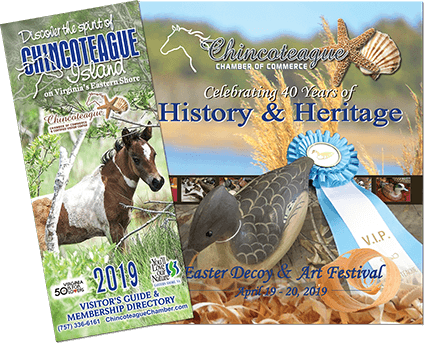 Chincoteague Nature Encounters offers you a Lead Tour Guide, Public Speaker, Consultant and Coordinator for Large Groups, Bus Tours, Classes and Conventions. Wildlife Photographer Offering Educational Audio Visual Presentations. Charter Boat Captain for Scientists and Educators. Assistance with Environmental Impact Studies. 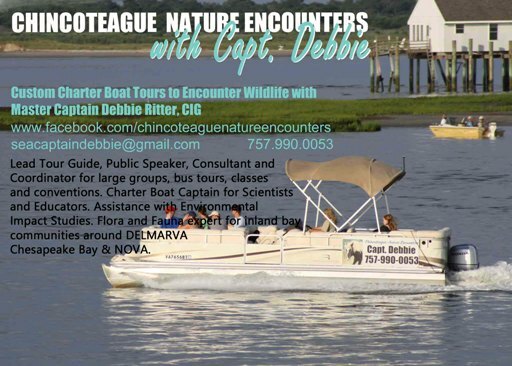 Flora and Fauna expert for inland bay communities around DEL-MAR-VA Chesapeake Bay & NOVA. Boat is located at Curtis Merritt Harbor, slip #63, right next to the only boat launch at the harbor, and directly across from the harbor masters office.